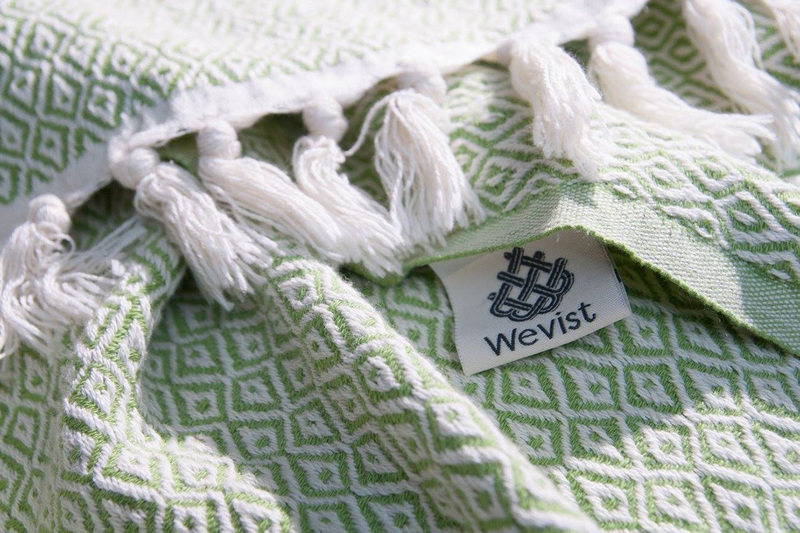 Wevist offers high quality Turkish towels and pestemels. 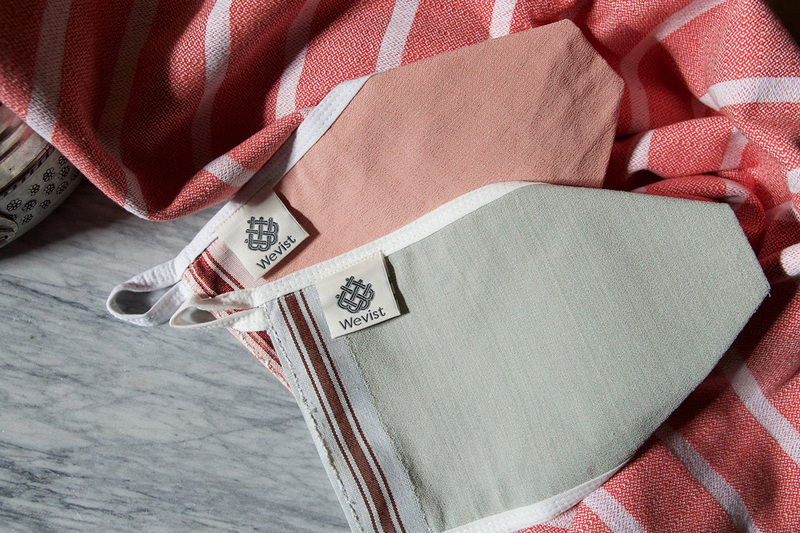 The two owners, Weimar and Everett, wanted the logo to reflect their names and their connection to Istanbul. The end result literally interweaves the letter W with the letter E, and ornate Eastern influences with modern and clean typeface.